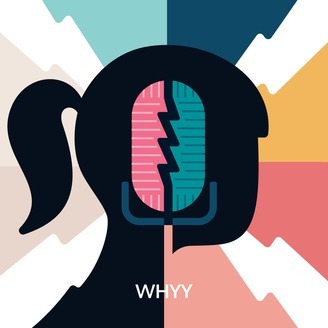 Tired of thumbing through episodes like a palooka? 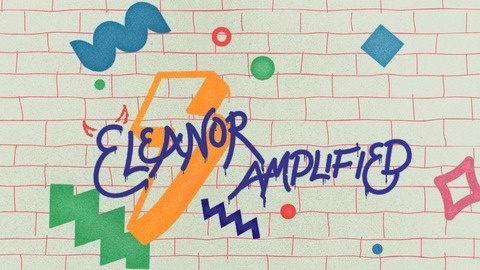 For your time-saving convenience, we present the entire third season of Eleanor Amplified! You’re welcome.